Double the Devil is a cool video slot with quite a unique theme. The game is created with a hellish theme. The cartoonish style and old school animation give it quite a pleasant look. 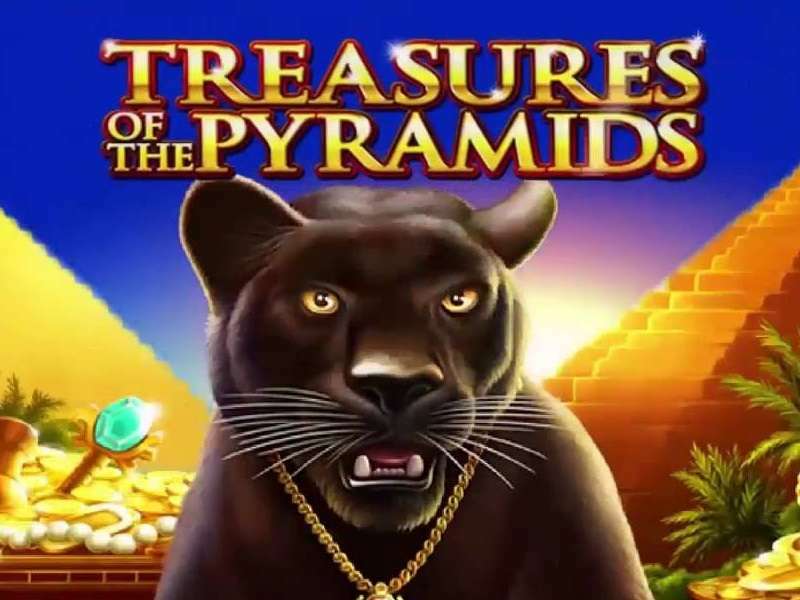 The background music is nicely composed giving the player entertaining gaming experience. 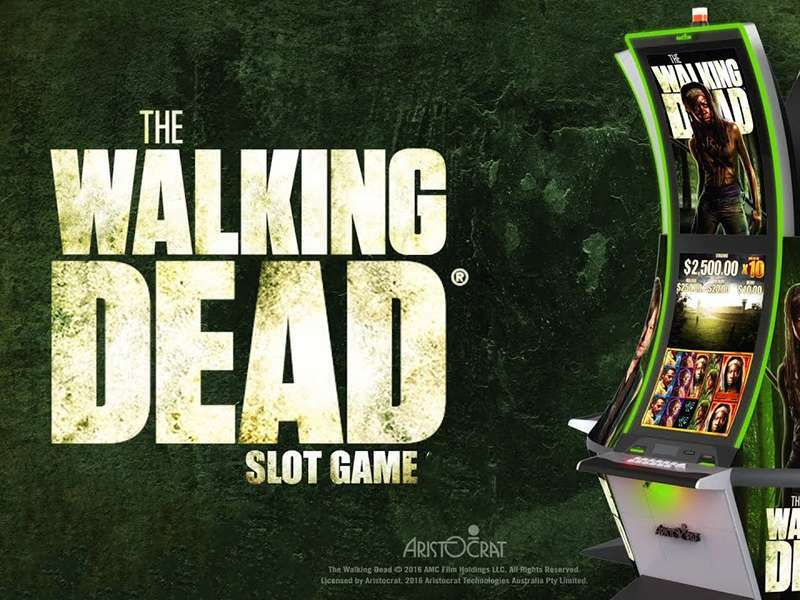 This high definition and high-quality slot by Cadillac Jack developers features 20 play lines and 5 reels. The reels are set on a burning red background. 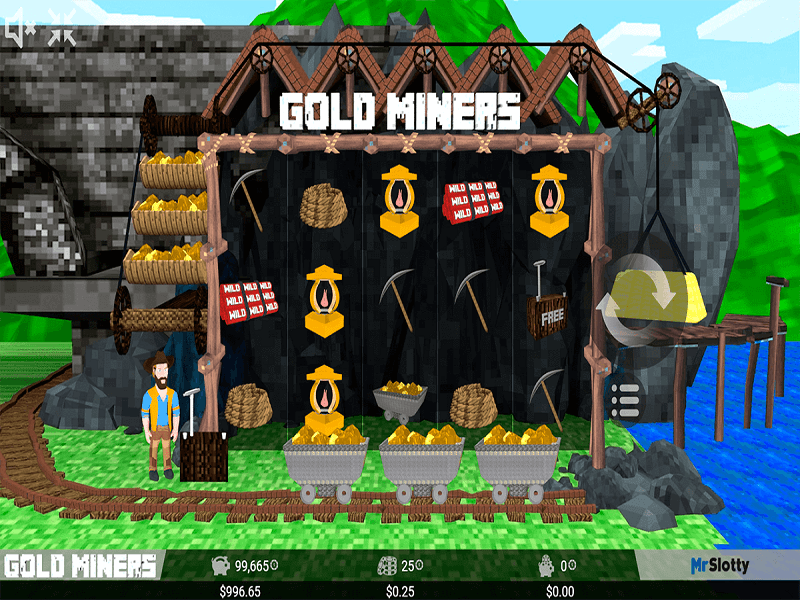 The gameplay is not only well designed but also highly rewarding. Before you start your journey to hell by playing Double the Devil for real Money, it is crucial to learn the rules of the game. It is made with a creative and distinctive spinning mechanism which may amaze first-time players. You will hear a devilish laugh every time you spin the reels. Reels will then start to disappear while they burn and resurface slowly. 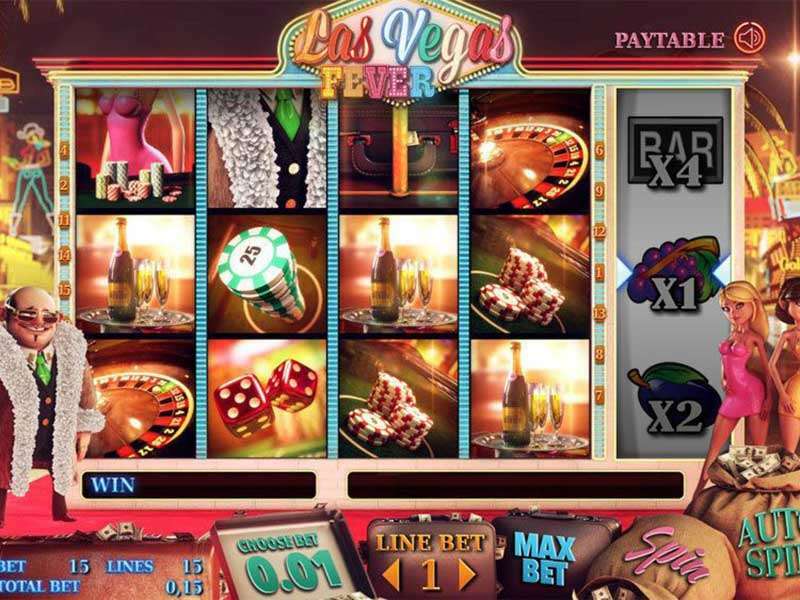 The paylines in the game are fixed, and thus the player will only choose on the bet size. You can choose a coin denomination starting from 0.1 to 10 using the “Credit Value” button. 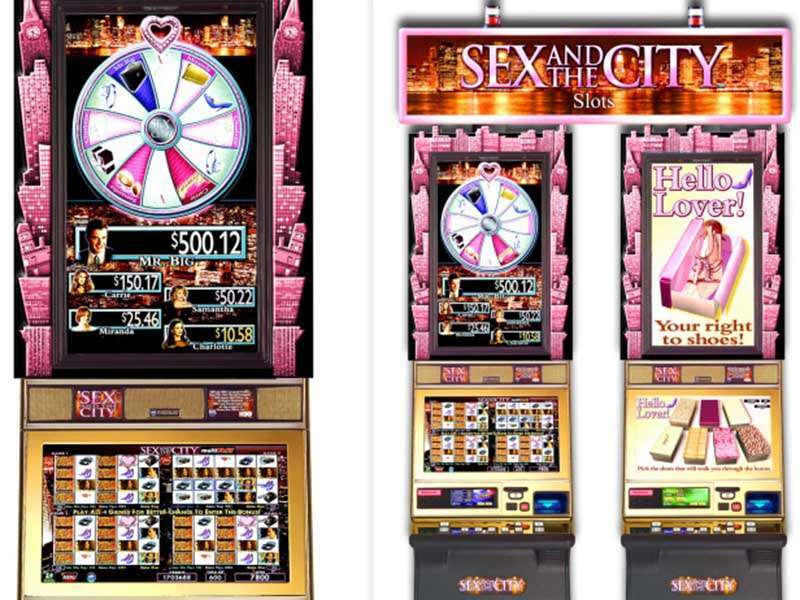 The betting range per spin ranges between $0.20 and $200. The amount of money bet per line can be altered using the “Credit Per Line” button. 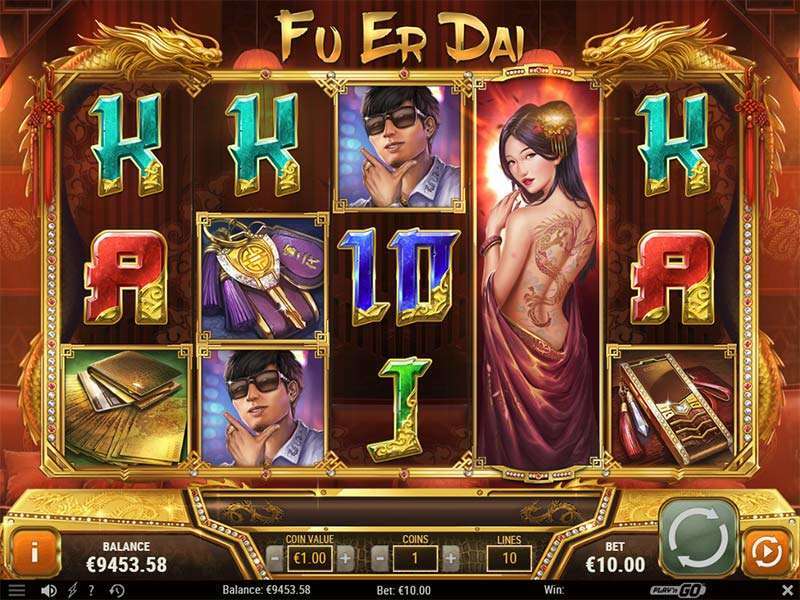 With this betting range, the player is able to play at their comfort. Start turning the reels by clicking the “Spin” button. 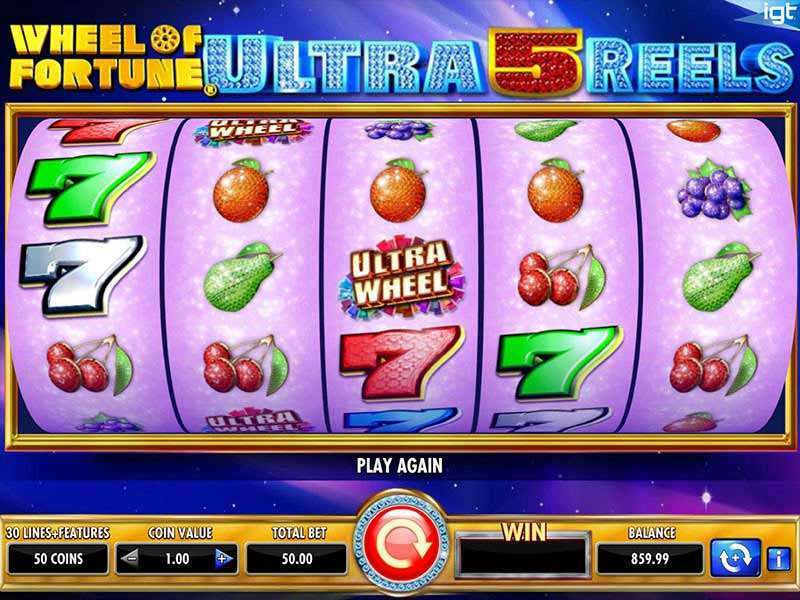 Use the auto spin option if you want to turn the reels continuously for an unlimited number of times. 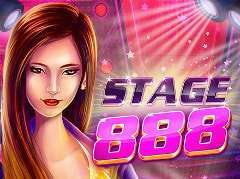 The RTP of this casinos online is 94.93%. 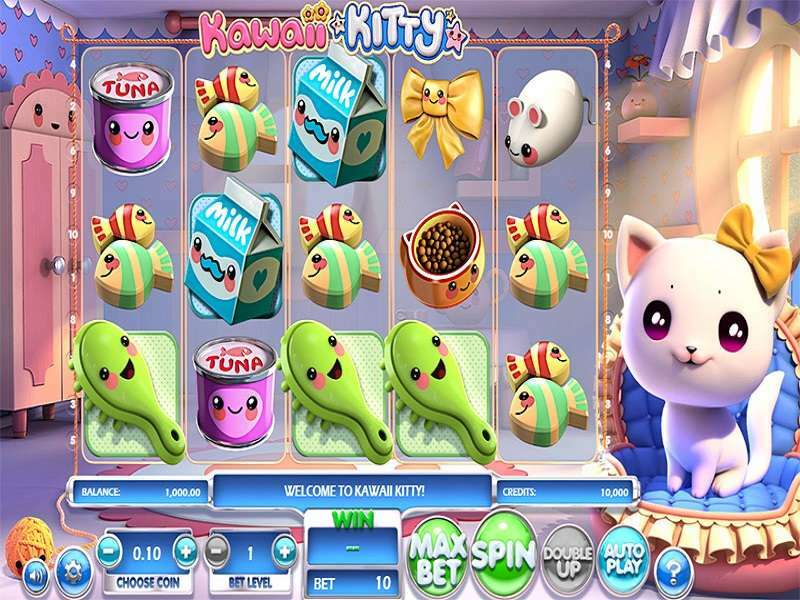 Some of the icons you will encounter when playing Double the Devil slot machine online are fruits, a bell, a bag of cash, the game’s logo and the devil. Other symbols are the lucky number sevens and traditional card symbols. While the wild icons are the highest paying symbol, the 9 card has the lowest value since 5 of them wins the gamer 100 coins. All wins are multiplied with the stake per line. You only need a minimum of three of these icons to form a winning combination. 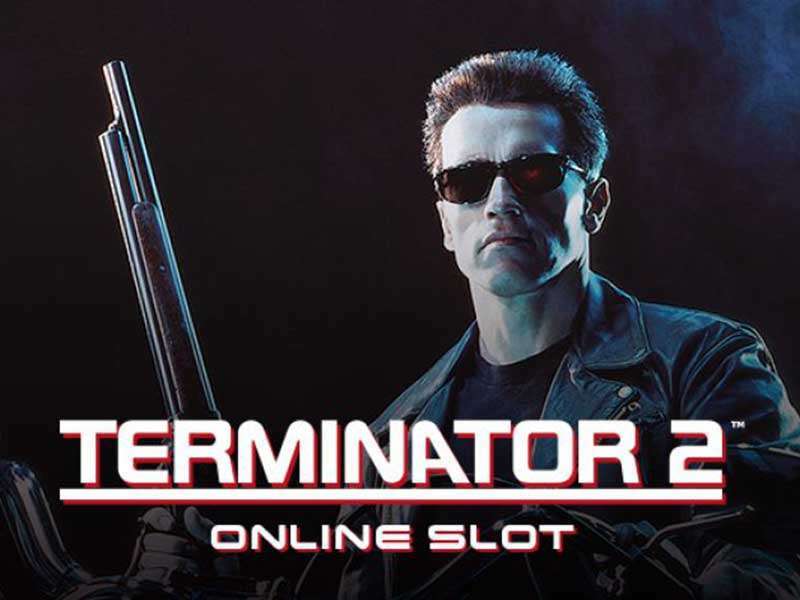 The jackpot amount rewarded to players is $50,000. 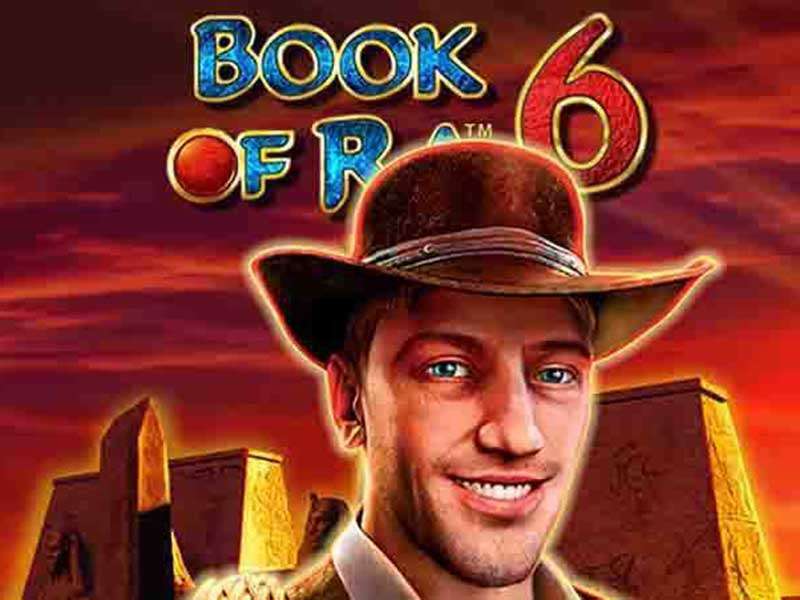 The bonus features in this game give players a chance to get multiple wins when playing Double the Devil casino slot online. The features also bring a lot of fun during the gameplay. Wild Symbols – Red and blue lucky 7s are the two wild icons in the game. It stands in place of regular symbols to finish a rewarding combination. The Lucky number sevens wild symbols do not replace the red devil scatter. 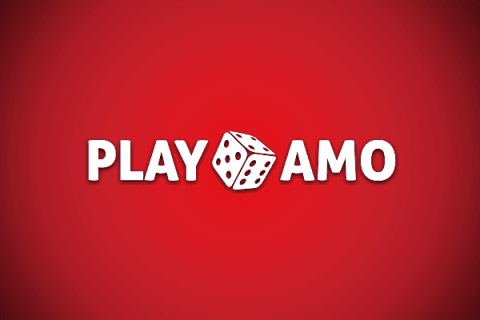 Players will only be rewarded with the highest payout. Five, four and three wilds pay 5000, 500 and 150 credits. 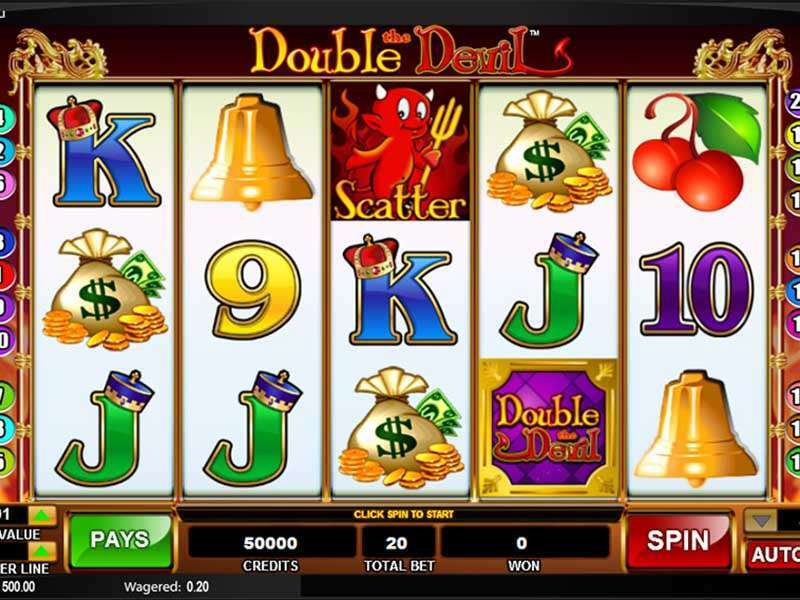 Scatter Symbol – Scatter icon in Double the Devil slot is symbolized by the little red devil. This icon gives scattered prizes. Enough of the scatter icon will unlock the bonus feature. The red wild symbol gives the highest prize. 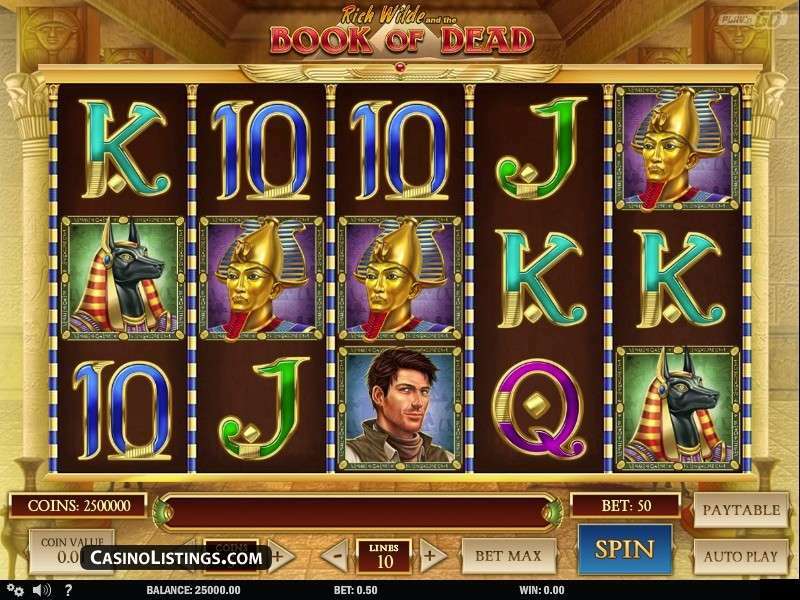 Having five of them on a winning bet line triggers the jackpot prize of $50,000. For a player to earn this, they will have to place the maximum bet per line. Two or more scattered little red devil starting from left to right triggers the free spins bonus in Double the Devil game. 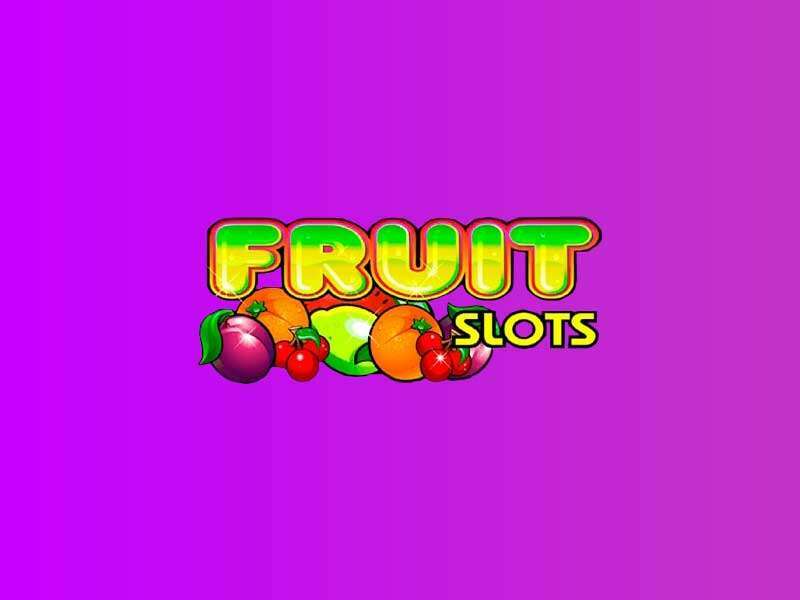 Two, three and four scatter icons awards the player 5, 10 and 20 free spins. 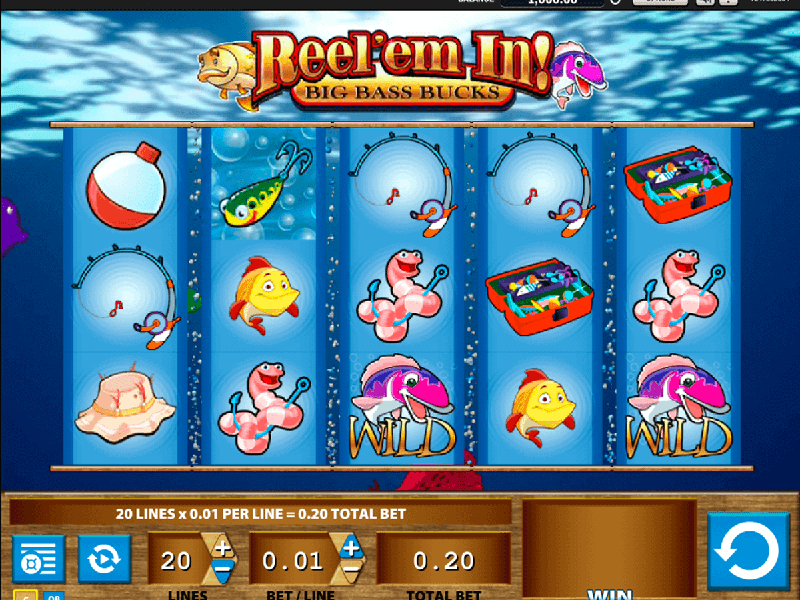 The player is given a maximum of 60 free spins when they get 5 scatters anywhere on the reels. 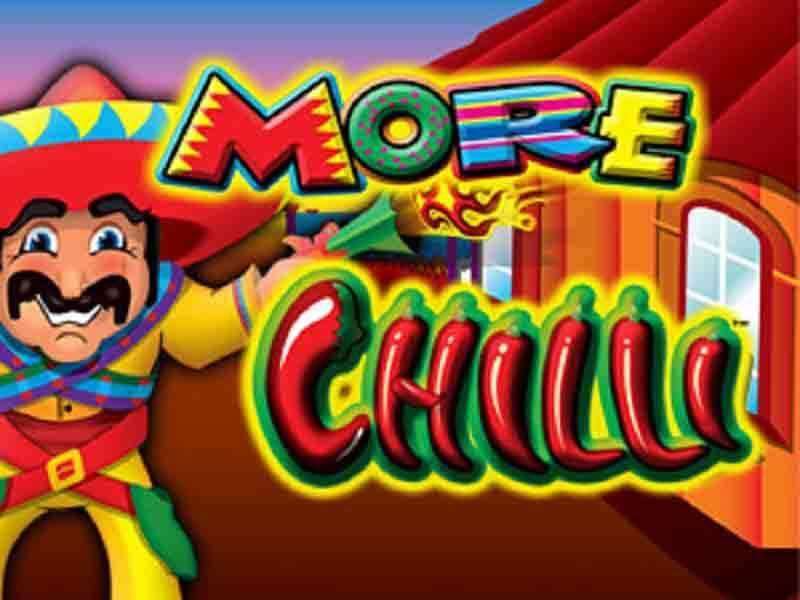 All wins that a player will get during the free spins are subject to x2 multiplier. 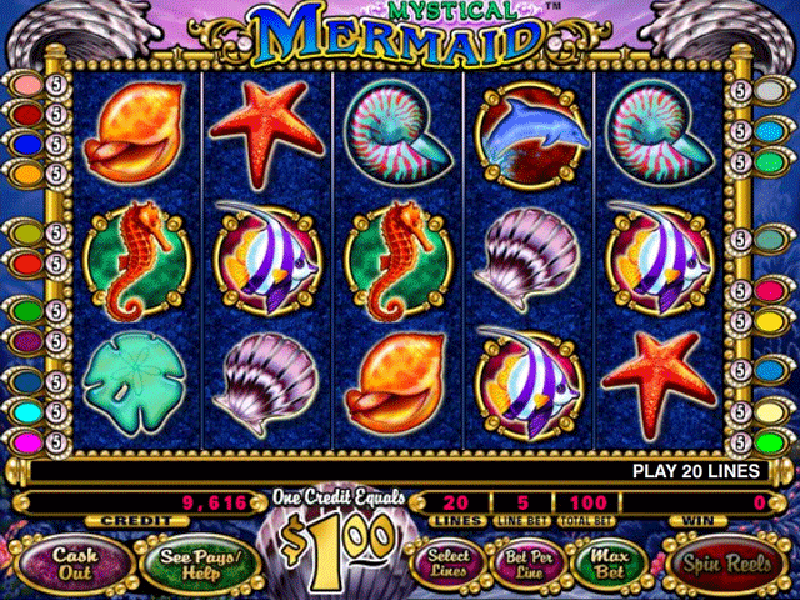 It is not possible to win the jackpot amount during the free spins session. 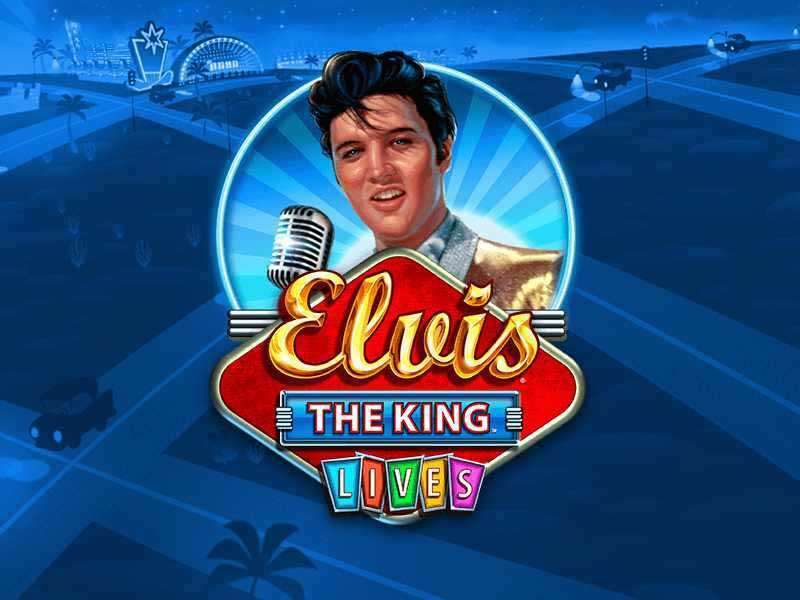 The credits you placed per line will remain the same during the free spins round. 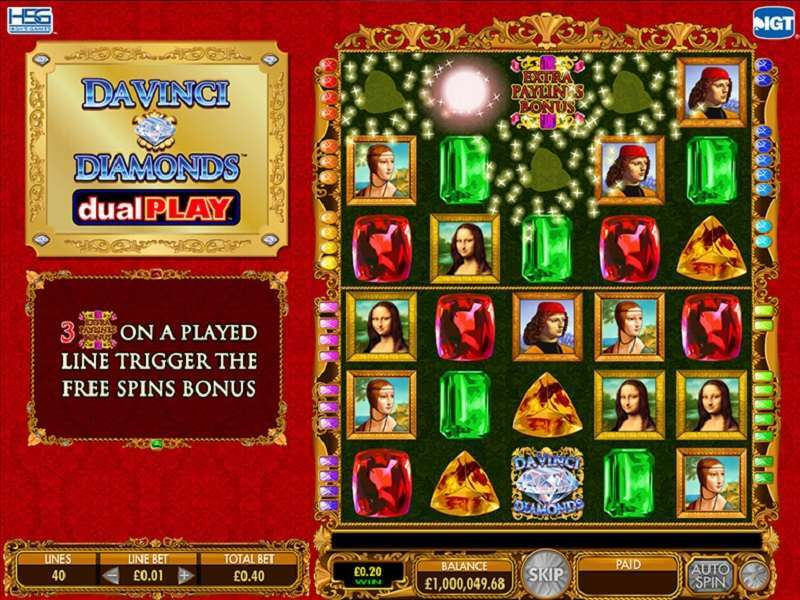 Playing free Double the Devil is the ideal way to enjoy the slot without making any deposit. The devil will be on your side all through the gameplay to reward you with exceptionally huge prizes. 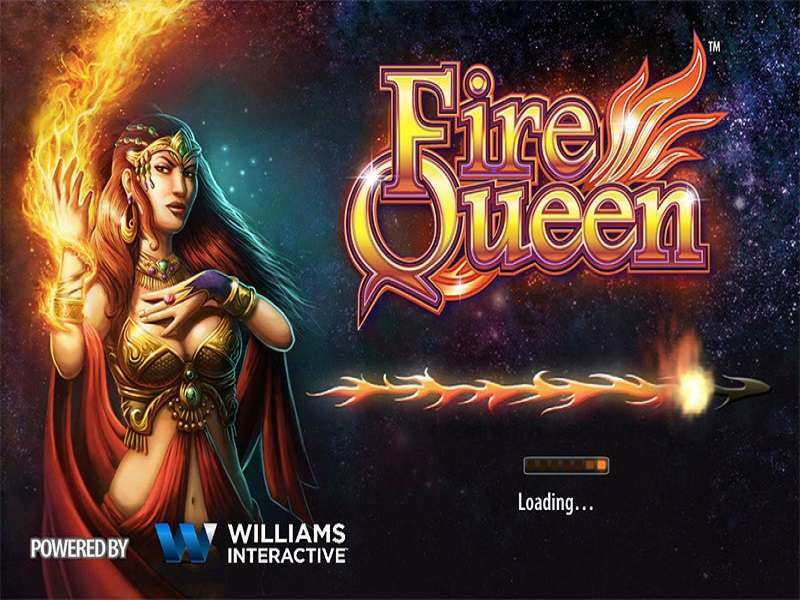 It has medium volatility, and thus the player land on wins and bonus rounds quite frequently. The gameplay is fast and smooth even with low internet bandwidth. Players in Australia can get entertained in hell using computers powered by Windows or Mac.